When NASA's Mars Exploration Rover Opportunity reaches the rim of a large crater it is approaching, its arrival will come with an inspiring reminder. This crater, Endeavour, became the rover's long-term destination nearly three years ago. Opportunity has driven about 11 miles (18 kilometers) since climbing out of Victoria crater in August 2008, with Endeavour crater beckoning to the southeast. The rover has about 2 miles (about 3 kilometers) to go before reaching the rim of Endeavour. Rover team members last week selected "Spirit Point" as the informal name for the site on the rim where Opportunity will arrive at Endeavour crater. The choice commemorates Opportunity's rover twin, Spirit, which has ended communication and finished its mission. 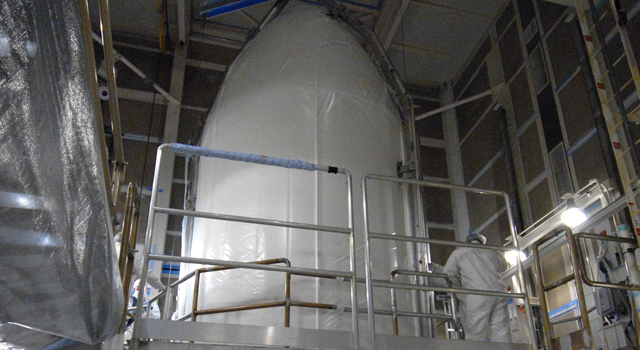 "Spirit achieved far more than we ever could have hoped when we designed her," said Steve Squyres of Cornell University, Ithaca, N.Y., principal investigator for the rovers. "This name will be a reminder that we need to keep pushing as hard as we can to make new discoveries with Opportunity. The exploration of Spirit Point is the next major goal for us to strive for." Endeavour offers the setting for plenty of productive work by Opportunity. The crater is 14 miles (22 kilometers) in diameter -- more than 20 times wider than Victoria crater, which Opportunity examined for two years. Orbital observations indicate that the ridges along its western rim expose rock outcrops older than any Opportunity has seen so far. 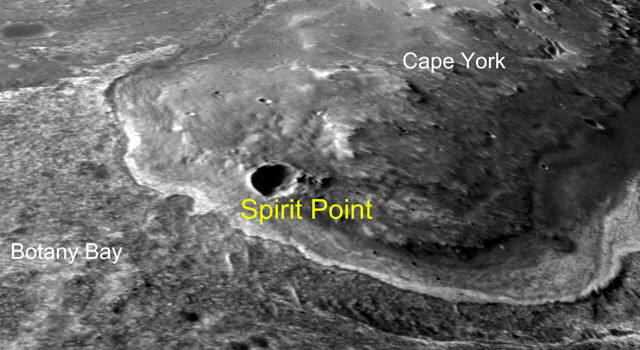 Spirit Point is at the southern tip of one of those ridges, "Cape York," on the western side of Endeavour. Opportunity and Spirit completed their three-month prime missions on Mars in April 2004. Both rovers continued for years of bonus, extended missions. Both have made important discoveries about wet environments on ancient Mars that may have been favorable for supporting microbial life. NASA's Jet Propulsion Laboratory, a division of the California Institute of Technology in Pasadena, manages the Mars Exploration Rover Project for the NASA Science Mission Directorate, Washington. 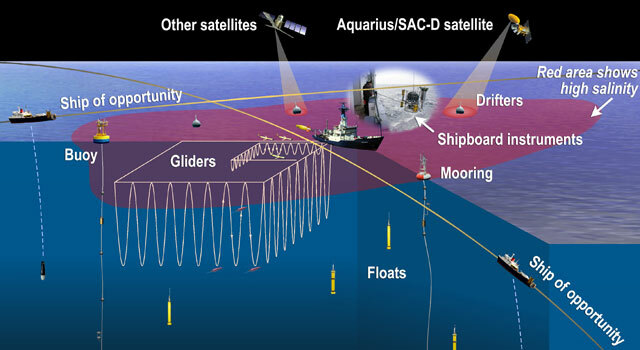 More information about the rovers is online at: http://www.nasa.gov/rovers .